Asbestos viewed through an electron microscope. Image via Wikimedia Commons/U.S. Geological Survey. Public domain. After the EPA loosened its grip on asbestos last summer, New Jersey, along with state attorneys general and health advocates, have begun pushing back. New Jersey appears poised to instate a full-blown ban on asbestos, with a bill proposing its prohibition passing through the state senate uncontested. Sponsored by assembly members Lisa Swain, Robert Karabinchak and Britnee Timberlake, the bill is awaiting executive approval. “There is absolutely no reason why any New Jerseyans should be at risk of asbestos exposure,” Swain, a Democrat said. The bill, reports Tapinto.net, would prevent individuals from buying, selling or otherwise disseminating asbestos-containing products. If the bill becomes law, violators could be fined up to $2,500. It also allows the state Department of Environmental Protection to seek an injunction or other penalties against potential offenders. Asbestos was once frequently found in construction materials. Image via Mary Lotus/Wikimedia Commons. (CCA-BY-3.0). Asbestos, notes Tapinto.net, was once commonly found in a variety of construction materials. Prolonged or incidental exposure to asbestos-containing products, whether on a jobsite or in homes and offices, can lead to mesothelioma and other critical respiratory disorders. The bill was introduced amidst federal efforts to deregulate asbestos. Loopholes and allowances recently opened by the Environmental Protection Agency Office of Pollution Prevent and Toxics permit the production of asbestos-containing materials on a case-by-case basis. The policy change, which alarmed many health advocates, came about unexpectedly in 2018. Intended to address frameworks governing risk for top prioritized substances, the SNUR results from Trump orders that government agencies pull back any and all “unnecessary’ regulations. Relaxed attitudes toward asbestos have triggered concern among lawmakers and health advocates. Along with New Jersey’s blanket ban on the substance, a coalition of state attorneys general began petitioning the EPA in late January to file reports on the import of asbestos and asbestos-containing products. The Asbestos Disease Awareness Organization praised the attorneys general for holding the Trump administration accountable. Recent research indicates that some 40,000 Americans die from asbestos-related illnesses each year. 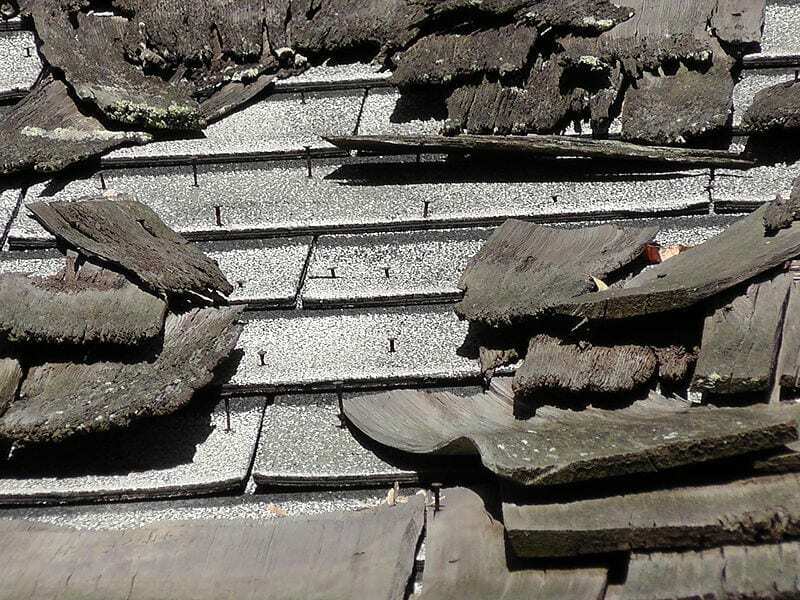 While the use of asbestos and asbestos-containing material has been on the decline for decades, imports have again begun to surge since the EPA lifted import and reporting restrictions in 2018.